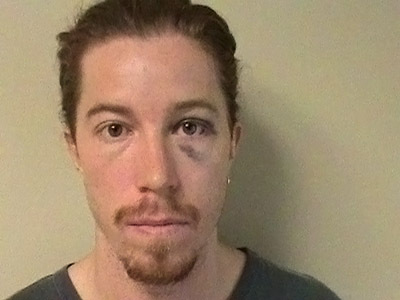 American snowboarding icon Shaun White has been charged with public intoxication and vandalism, after causing mayhem at a Nashville hotel, which saw him ending up in the hospital after hitting his head. 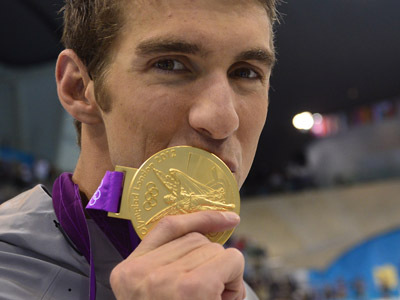 Guests at the Loews Vanderbilt Hotel in Nashville were awakened by fire alarms going off in the early hours of Sunday morning.A drunken man identified as the 26-year-old two-time Olympic champion allegedly pulled an alarm, forcing the hotel guests to evacuate the building. White was also seen destroying a hotel phone, and then tried to leave the scene in a cab.He was stopped by a hotel guest who told the driver police had been called. Police say White kicked the guest and ran away with the guest giving chase. The 26 year-old was then tackled by the man, and hit his head against a fence when he fell. White was treated at the local Baptist Hospital before being arrested and booked by police. He was released by police late Monday afternoon on his own recognizance still refusing to sign misdemeanor citations. His court date was set for October 10. The fiery-haired snowboarding superstar, who is also a leading skateboarder, won a gold medal in Turin at the 2006 Olympics and in 2010 at the Vancouver Games. 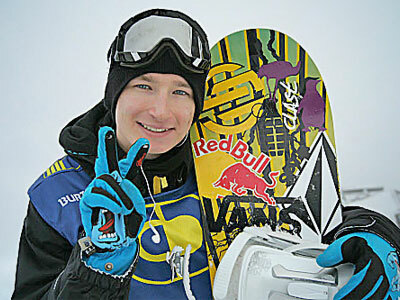 He has also won medals at all the Winter X Games since 2002.